The Index of Essential Practices details 12 practices, derived from NACSA’s Principles & Standards for Quality Charter School Authorizing, which are critical to fulfilling the responsibilities of an authorizer. It is meant to help strengthen authorizer practices and policy throughout the country. The Index also serves as an important tool for authorizer self-evaluation. It includes data on individual authorizer practices self-reported in responses to NACSA’s annual survey of authorizers. 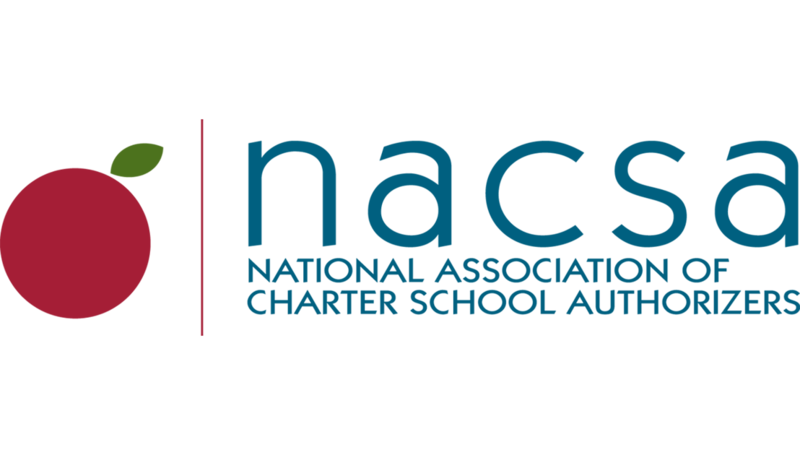 NACSA recommends that authorizing staff and boards, charter schools, and lawmakers look to see how many Essential Practices are in place for them, and implement any missing practices.